B.C. decided to keep doctors in their silos and try monetary reward. B.C.’s experiment has failed, according to a report published in the Canadian Medical Association Journal. The report’s authors, Kimberlyn McGrail and Ruth Lavergne, professors at UBC and Simon Fraser University, respectively, wrote of their results in the Globe and Mail (August 17, 2016). Taxpayers have paid $397 million on the plan without much to show for it. Here’s how it was supposed to work. The plan, called the Complex Care Initiative, was negotiated between the government of B.C. and doctors a decade ago. It gave doctors who treated patients with complex health problems an extra $315 each year per patient. The rational was that if doctors cared for patients who were really sick, rather than those with minor complaints, the rest would go to a walk-in clinic. Dr, Shelley Ross, co-chair of the General Practice Services Committee, says that a doctor’s time is sometimes taken up with minor complaints, sometimes more serious. It could be a runny nose and sore throat or it could be case of diabetes, stroke, high blood pressure, and memory loss. While doctors understandably want to direct more attention to those in dire need, more walk-in clinics haven’t happened. The failure of planning for clinics has left patients out on the street. I know, because last year I was one of them. 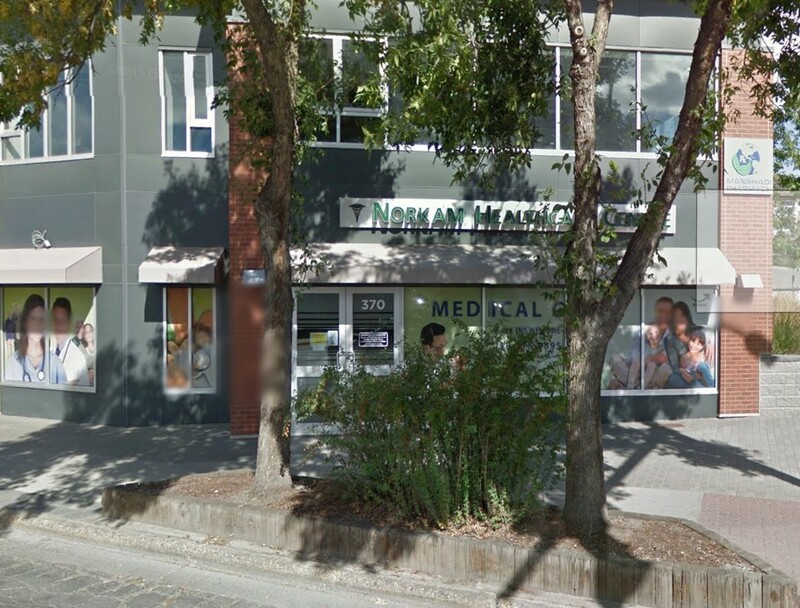 Last year when my doctor was on vacation and I had an eye infection, I only got into the clinic on Tranquille with great persistence and intervention from the pharmacist next door. The B.C. 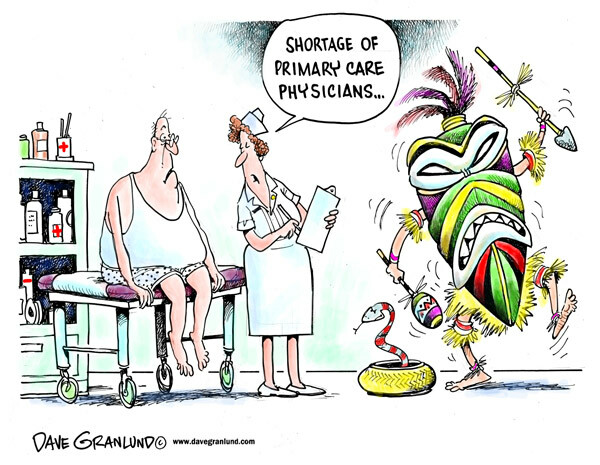 Liberal plan has left us with a shortage of doctors, overcrowded clinics, and no improvement in health care. Some plan.